Sign up below for a FREE consultation that can change the future of your business! Get my Free Guide to “10 Insider Secrets You Must Know” before you lose more hard-earned cash! If you are looking to replace or hire a new bookkeeping service… please be careful. Don’t make a mistake that could cost you precious time and waste your money! There IS a difference between bookkeeping services. Not all bookkeepers are the same. Especially if you currently use or want to use QuickBooks Online. Or if your records are a disaster, a total mess. 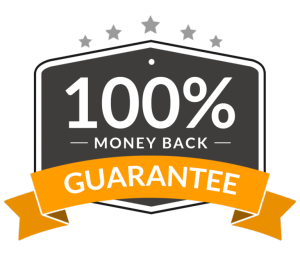 As a money making tool – guaranteed to make more profits! 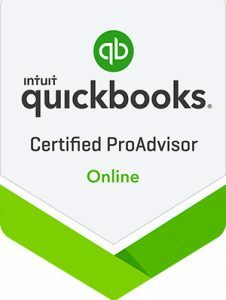 If your bookkeeping isn’t done right, or you use QuickBooks Online merely as a checkbook… You can seriously be costing yourself a lot of lost profits both from financial mistakes…and not taking advantage of all the money management secrets you should be profiting from! Please download your FREE copy of this short but eye-opening informative “10 Bookkeeping Secrets” handbook, written in simple language by an experienced QuickBooks ProAdvisor. 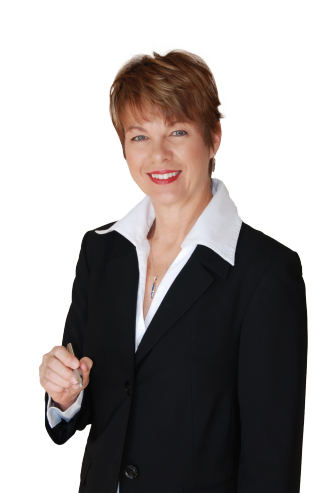 Susan has a passion for helping real estate businesses succeed. For over 25 years she was the Owner/CEO of her own successful real estate firm, Northern New Mexico Real Estate, Inc. a franchisee of the United Country Real Estate Franchise. Her real estate office was consistently one of the “Top Ten” performers throughout the nation. Shortly after joining the United Country organization, her office achieved the #1 Office position within the entire United Country National Franchise System (out of 700 offices nationwide). She is intimately aware how real estate agents and brokers struggle with cash flow and staying profitable. In the last month alone, she directed two (2) real estate businesses along with her other existing clients to be more profitable, efficient and maintain more accurate books than ever before. She makes real estate businesses more profitable. Susan’s firm, Bookkeeping21 is extraordinary at bookkeeping, but honestly you should expect that from any professional bookkeeping firm. 1. We have specialized skills and knowledge about the real estate industry, allowing us to anticipate your needs and prevent problems before they ever happen. 2. We know the tools, software, and external services that make real estate firms and their agents profitable (and the ones that don’t), so you won’t waste your time trying to figure out what works. We already know what does. 3. We have identified the seven (7) areas where real estate businesses leak profits (and have the fix). 4. 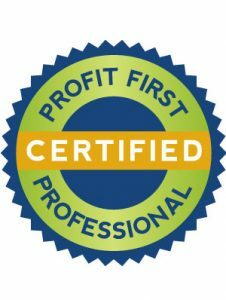 We are the only bookkeeping firm in North America that specializes in the real estate industry AND carries a Certification in Profit First. As a result, we bring all the tools to the table to maximize your real estate business profits starting now. 5. And, as we already indicated, we are truly extraordinary at bookkeeping. I will help you put your business finances back in focus or give you a full refund! The biggest bookkeeping mistake most business owners make that can cost them hundreds or thousands of dollars a year in needlessly wasted money. Why using Excel as a digital checkbook can be costing you money. The hidden, wasted costs of improper bookkeeping your accountant or bookkeeper hasn’t told you. The one thing you should never do with your financial records that almost all businesses do. 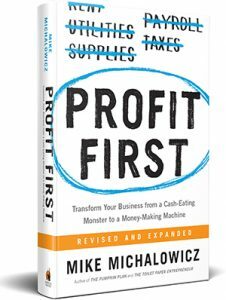 The Single Best Strategy for Making a Profit that almost no one uses that can put extra cash in your pocket. Financial organization secrets to make improvements…or fix a total mess kept in a shoebox. How to stop the procrastination of finally getting your records and bookkeeping straightened out and wipe out that dread you face every year. And, when you get your FREE copy of this shocking guide, we’ll also throw in a coupon for a $50 value towards a QuickBooks/Bookkeeping Checkup to see if your financial management is under control, maxed out…or in need of an overhaul. Our QuickCheckUp evaluates your existing QuickBooks setup, provides you with a written, diagnostic report on a recommended “course of treatment” for correcting issues, along with a quote for a QuickBooks clean up. You can take the report and run with it, or we can do a QuickCleanUp™ for you. This is not a disguised sales pitch. 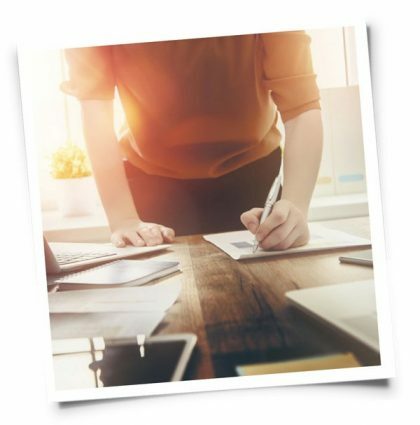 Just a low cost, no obligation check-up to see where you’re bookkeeping is at…and how you can organize and maximize the profits of your business! Copyright © 2018 Book Keeping 21. All rights reserved. Get my Free Guide to 10 Question You Need To Ask Your Bookkeeper before you lose hard earned money!